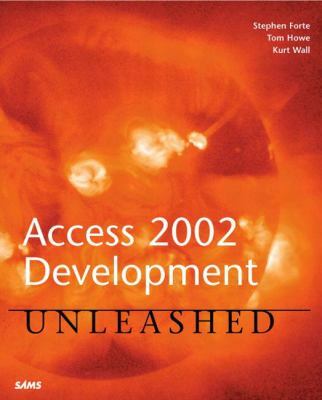 This comprehensive treatment of Access 2002 is indispensable for any serious Access developer as a tutorial and solution reference. Why Integrate with Microsoft Office? What Is the Option Pack? What Is the Difference Between a Site and a Virtual Directory? What Are the Office XP Web Components?